English version due out soon. The official English Facebook page for Dx2 Shin Megami Tensei: Liberation has posted the first 10 minutes of English gameplay. According to Sega, “this video is from one of our test builds” and any errors will be fixed when the game is released. 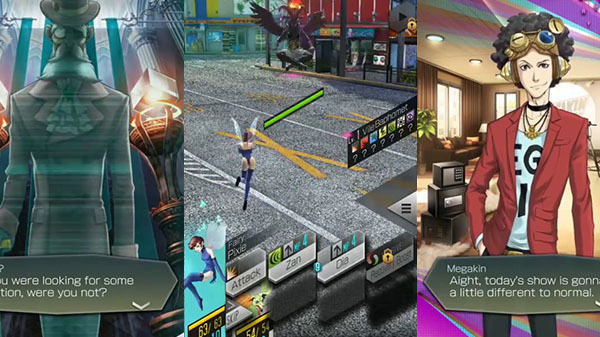 Dx2 Shin Megami Tensei: Liberation is available now for iOS via the App Store and Android via Google Play in Japan, Taiwan, Hong Kong, and Macau. While the English release has yet to be dated, Sega suggested news on that may be coming this week.